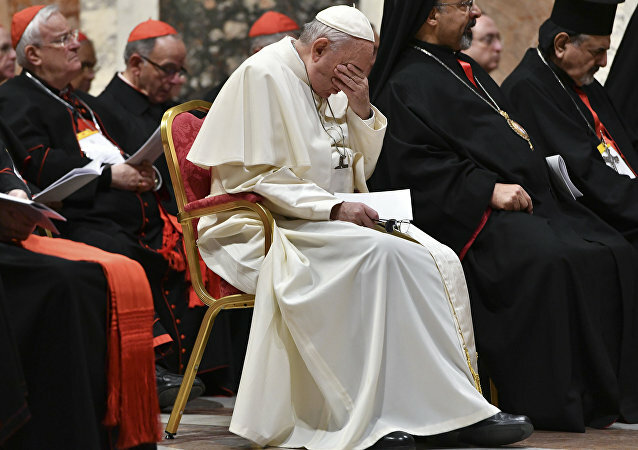 The 82-year-old pope pleaded for peace in a striking gesture during a meeting with leaders from the troubled country that gained independence from neighbouring Sudan in 2011 and then was mired in a violent internal conflict. Following the military takeover in Sudan, concerns are being heard that the fragile peace might be in peril. In 1980, the downing of a DC9 Aerolinee Itavia Flight 870, would spark an international hunt to find those responsible for committing the atrocities. 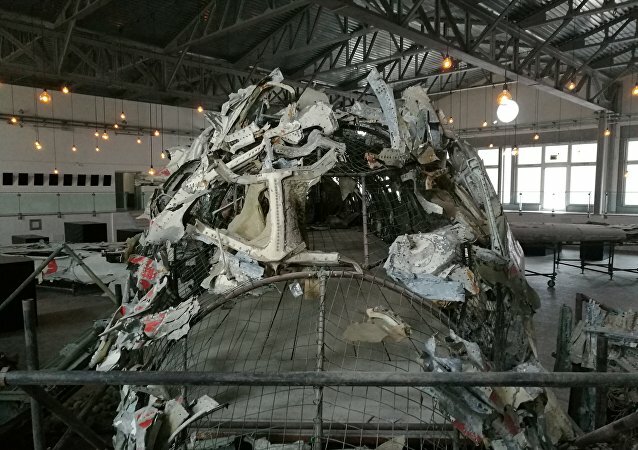 The events unfolded amid the backdrop of the Cold War, with evidence pointing to air forces from multiple Western countries in the region being responsible for shooting down the DC9 with a missile. 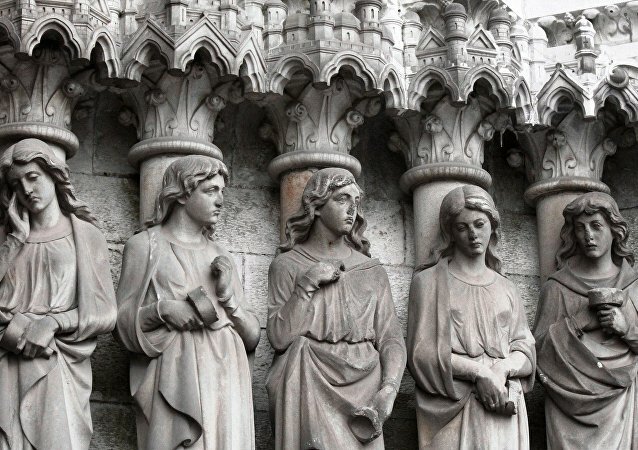 The Pope has announced that the Catholic church will “spare no effort” to bring into the light of day and end the long term sexual abuse of minors at the hands of religious officials. 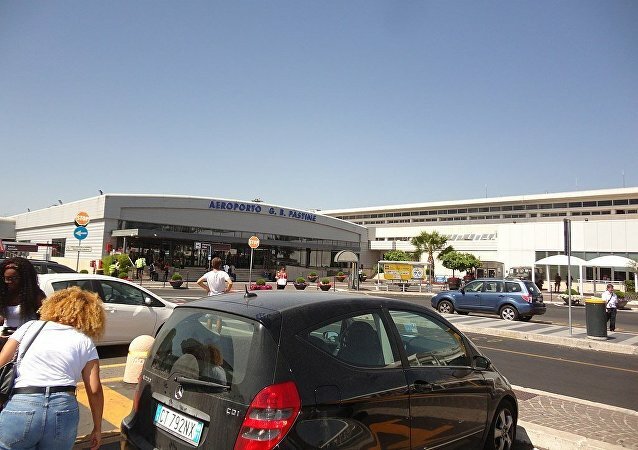 All passengers and staff were evacuated today from Ciampino Airport in Rome due to a fire, La Repubblica reports. BRUSSELS (Sputnik) - French President Emmanuel Macron is constantly meddling in Rome’s affairs via open support for the opposition Democratic Party, Fabio Castaldo, the head of Italy’s anti-establishment Five Star Movement (M5S) delegation in the European Parliament, told Sputnik. The nearly $1.7 million in coins tossed annually in the iconic Trevi fountain in the Trevi district of Rome, Italy, will continue to be donated to a local Catholic charity, as has been customary for the last 18 years, despite a misunderstanding ‒ or what some are calling a battle ‒ over the funds between the Catholic Church and Rome’s City Council. Following the fire, critics slammed authorities for their current waste management system and issued a warning about the intensifying garbage crisis in Rome. ROME (Sputnik), Ksenia Shakalova - The long-awaited Middle East settlement plan of US President Donald Trump is unlikely to bring a lasting peace to the Israeli-Palestinian conflict since the matter has no immediate solution, Israeli Knesset Speaker Yuli-Yoel Edelstein told Sputnik. 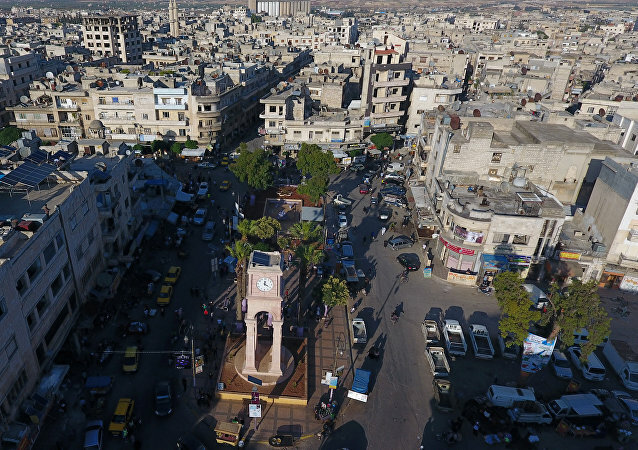 ROME (Sputnik) - The Iraqi foreign minister believes that first of all it is necessary to solve the problem of the Syrian Idlib province, where thousands of militants are still operating, before finding a political solution to the Syrian conflict. Several thousand protesters took to the streets in Rome on Saturday to rally against what they claim is unfair anti-migrant policies promoted by Italy's Interior Minister Matteo Salvini, AFP reported. The number of flood victims in Italy is growing rapidly. Torrential rain has affected the entire country. According to Italian civil protection authorities, the death toll in floods has risen to nine people. ROME (Sputnik) - Thirty fans of CSKA Moscow football club were injured in an escalator collapse in Rome Metro in the center of the city before the UEFA Champions League football match against the Italian Roma, the Russian Embassy in Rome told Sputnik on Tuesday. An escalator collapse at one of Rome’s subway stations left at least ten injured, including several Russian fans who visited the Italian capital to attend a football match between CSKA and Roma. A wave of bad weather that came from northern Europe has battered Italy, bringing heavy rains, hail, and strong winds. 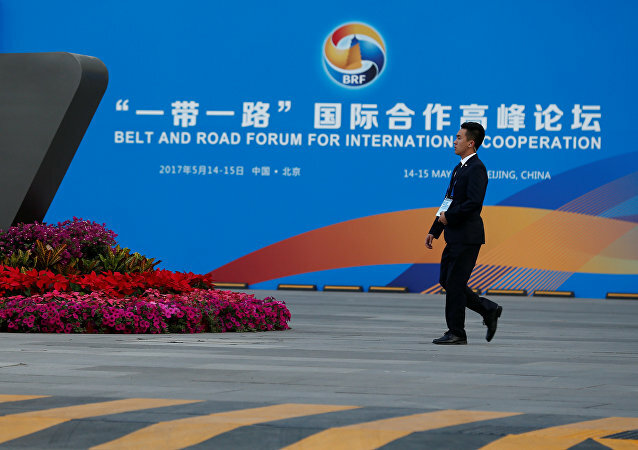 Delegates from across Europe addressed challenges and prospects for the Chinese-led Belt and Road Initiative (BRI) in a summit on Monday, urging the European Union to adopt a common position on its development. 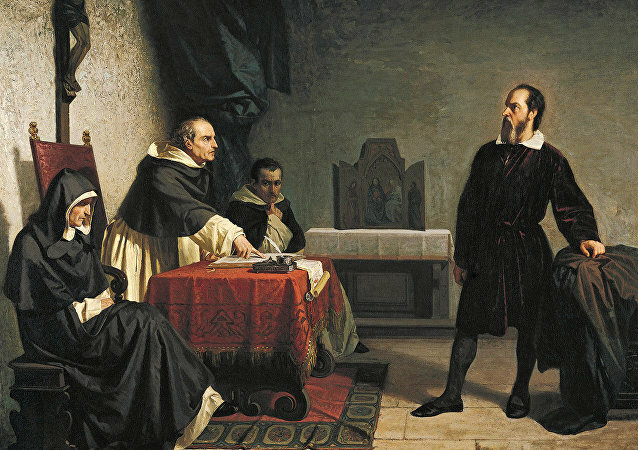 One of the world’s most prominent scientific figures, persecuted in the 1600s for supporting a sun-centered model of the solar system, apparently edited his own letter to tone down criticism from the Catholic Church and lied to escape punishment, according to a researcher who recently came across a document in the UK.